A herniated disc is a common cause of back pain. It occurs when the material on the inside of an intervertebral disc protrudes through the exterior wall. If this material compresses nerves, it can cause symptoms such as pain and weakness. Patients who suffer from a herniated disc in Miami have a few non-surgical and surgical treatment options. Patients with mild symptoms may try non-surgical treatment options first, such as medications, epidural injections, and physical therapy. If conservative treatments are insufficient, patients might consider undergoing herniated disc surgery. Surgery may also be indicated before a patient tries non-surgical treatments if the symptoms are severe or lead to serious complications. 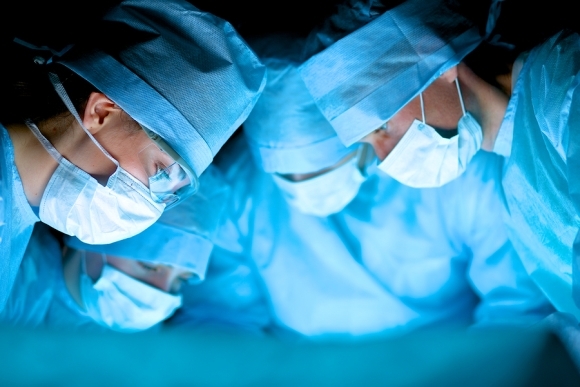 Surgical options for a herniated disc include decompression surgery, such as a discectomy. A discectomy involves the surgical removal of the herniated material that is irritating the nerves. It’s not unusual for a spine surgeon to combine a discectomy with a laminectomy. A laminectomy is the surgical removal of part of the back portion of the vertebra.